GIVEAWAY: Enter NOW To Win “Pitch Perfect 3” On Blu-ray! After the highs of winning the World Championships, the Bellas find themselves split apart and discovering there are no job prospects for making music with only your mouth. But when they get the chance to reunite for a European USO tour, this group of awesome nerds will come together to make some music, and some questionable decisions, one last time. 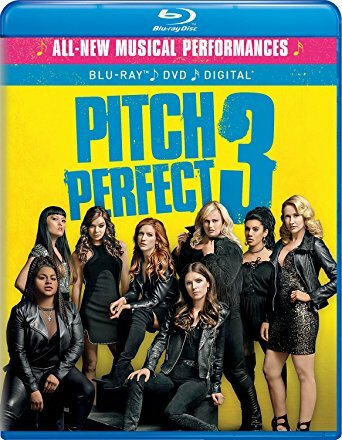 We’re teaming up with Universal Studios Home Entertainment to bring 1 Blu-ray copy of Pitch Perfect 3 to giveaway to the readers of CinemaDeviant.com. Interested? I knew you would be. Just enter in the form down below and cross your fingers, toes and eyes! The contest is open to U.S. and Canada Residents Only. The winner will be notified by email when it’s over. 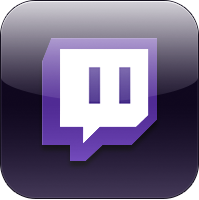 Winner has 24 hours to respond before I do another random drawing. Good Luck everyone and look for Pitch Perfect 3 available on Blu-ray NOW! This entry was posted	on Friday, March 16th, 2018 at 3:38 pm	and is filed under Reviews. You can follow any responses to this entry through the RSS 2.0 feed. You can leave a response, or trackback from your own site. Well……I would like to enter the givaway please.